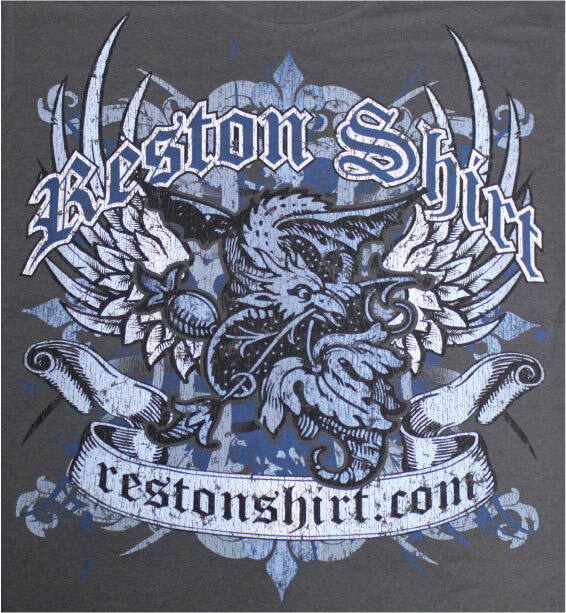 Below are examples of several processes Reston Shirt uses to produce high quality products for our customers. This is the most common method of screen printing. One Screen is made for each color printing for the sharpest, and most vibrant color possible. The distress overlays we use produce a vintage look to any design. 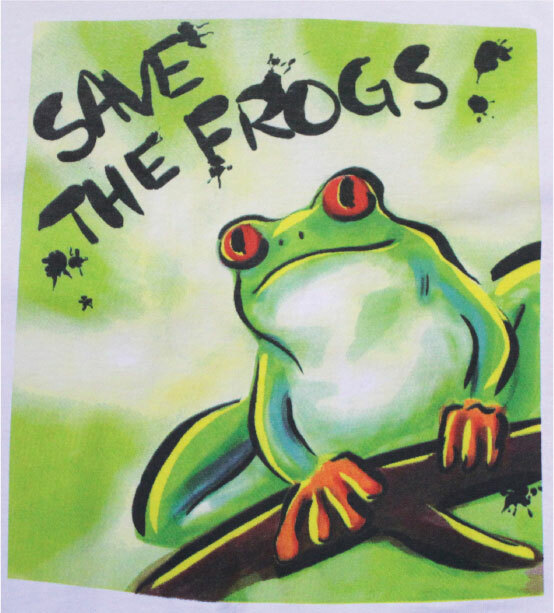 This process produces full color images on light shirts. 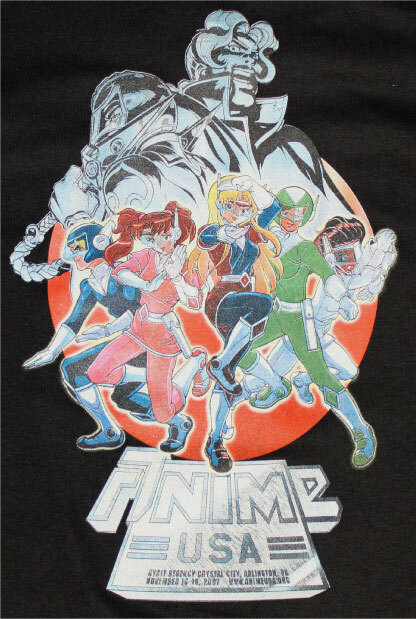 This process produces multi-color images on light or dark shirts. 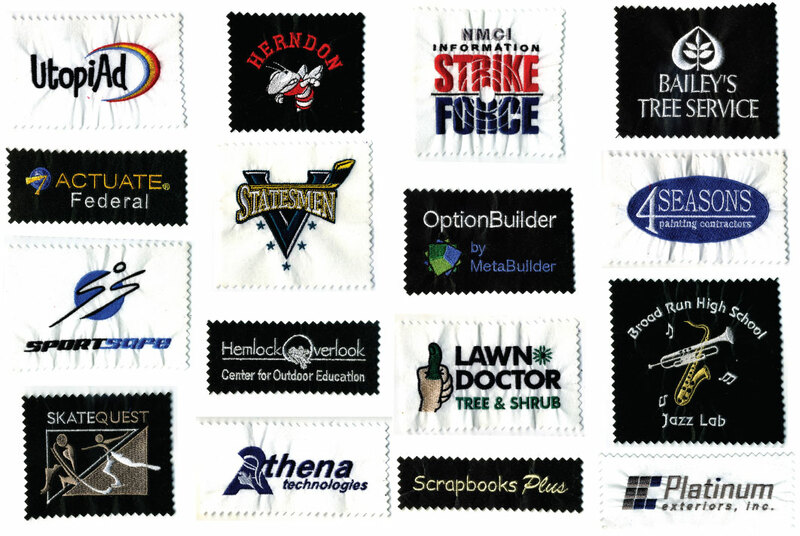 Here are some of the high quality designs that Reston Shirt has digitized for customers and organizations.